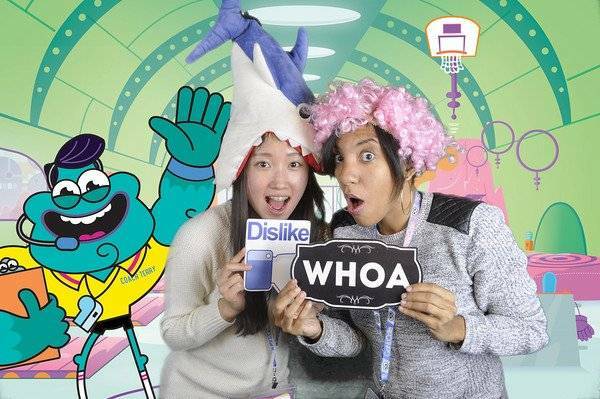 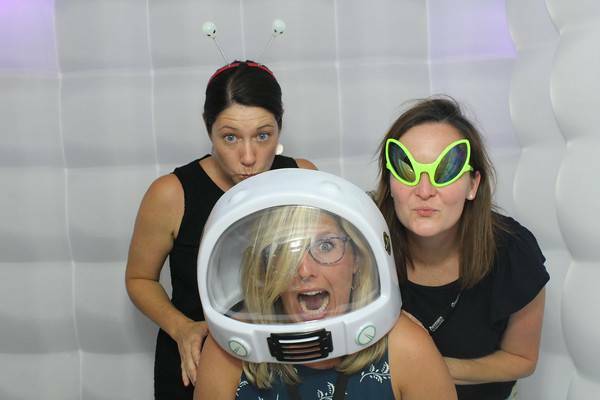 PHOTO-BOOTH FUN FOR ANY EVENT! 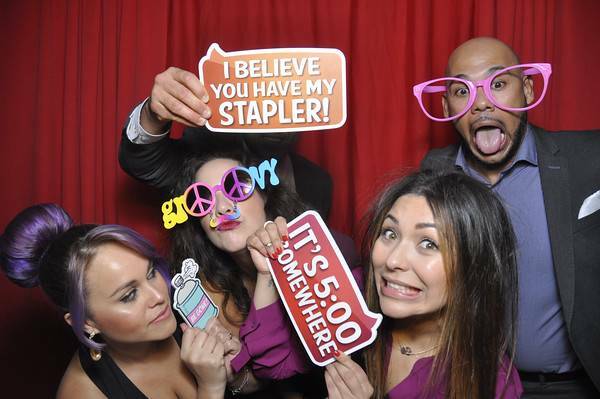 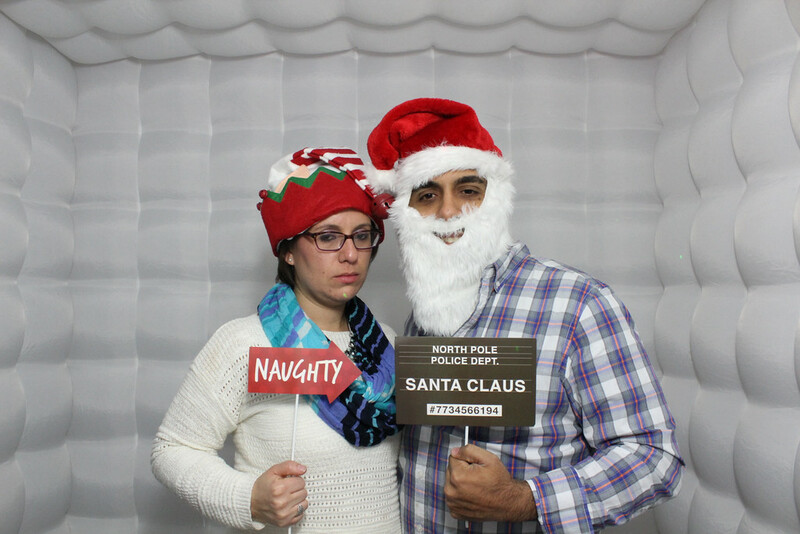 Check out the awards given to magicsmilesphotobooth for best NYC photo booth rental by weddingwire.com for the year 2015. 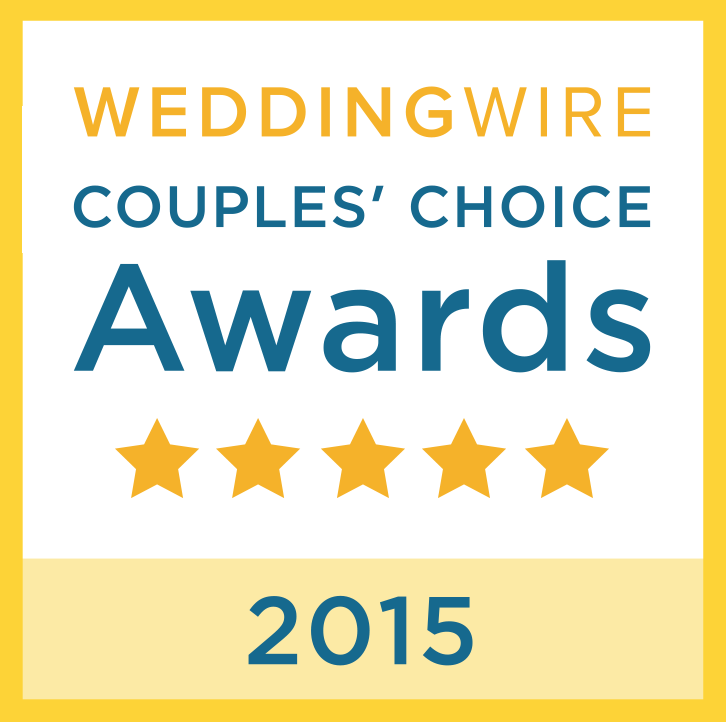 Check out the awards given to magicsmilesphotobooth for best NYC photo booth hire by weddingwire.com for the year 2014. 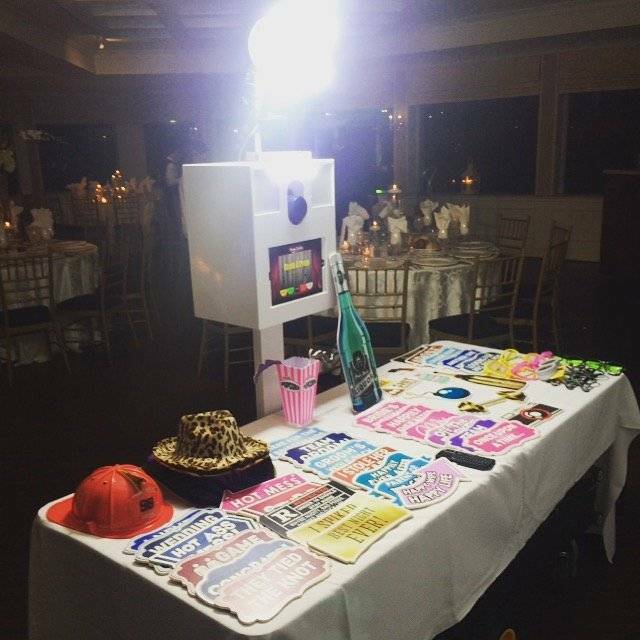 It only takes a few seconds to set up and take down and the L.E.D lights are customizable! 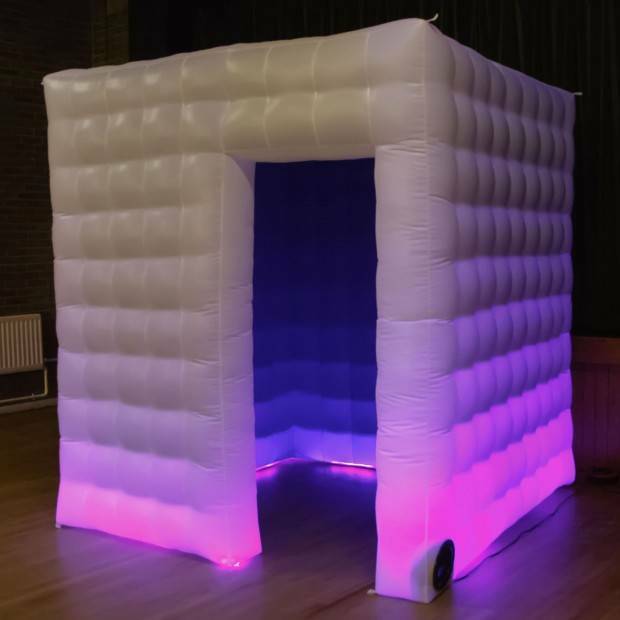 The are 16 different color scheme changes with choices of fade, strobe or one solid color. 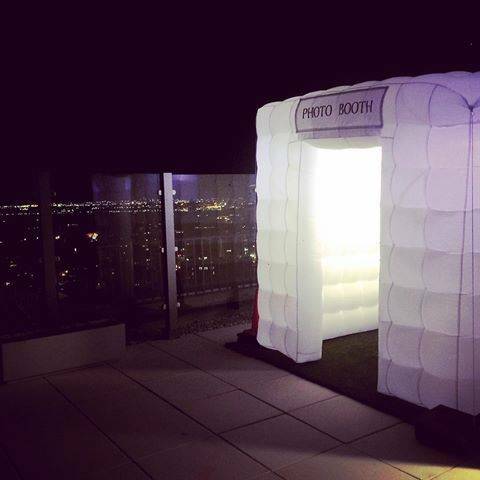 Our LED Inflatable Photo Booth is an alternative to open style photo Booth and very popular at events. 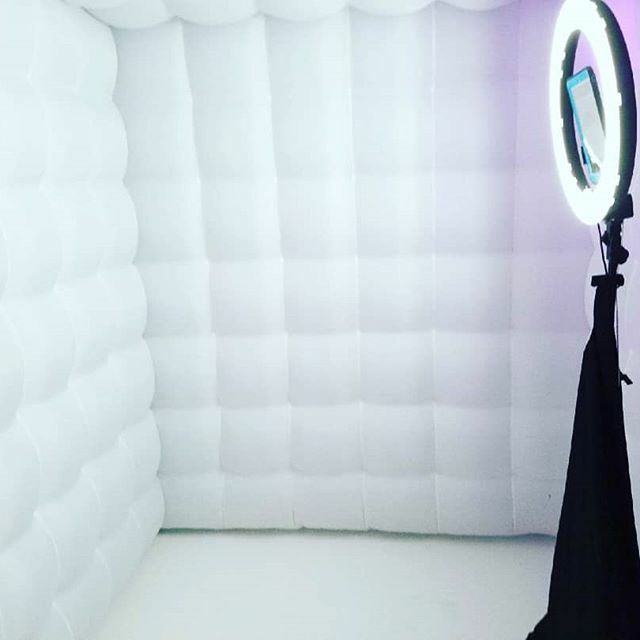 The Size for the Inflatable Booth is 8X8′ . 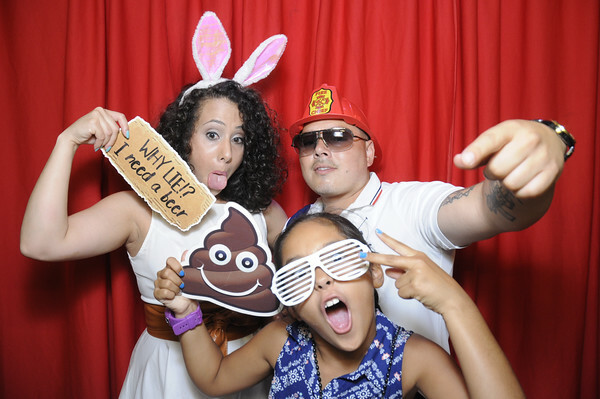 These are compiled photo booth pictures from your guests. 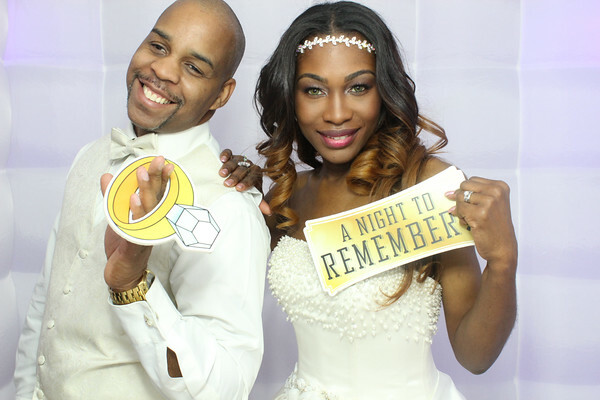 Pictures will automatically print an extra strip, so the guests can take their pictures home, and put one of them in YOUR memory book. 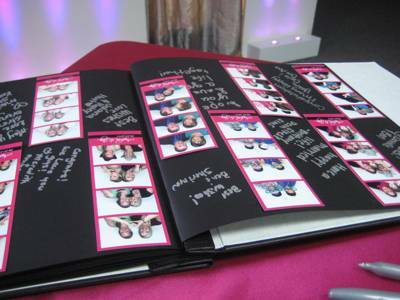 This can replace your guestbook. 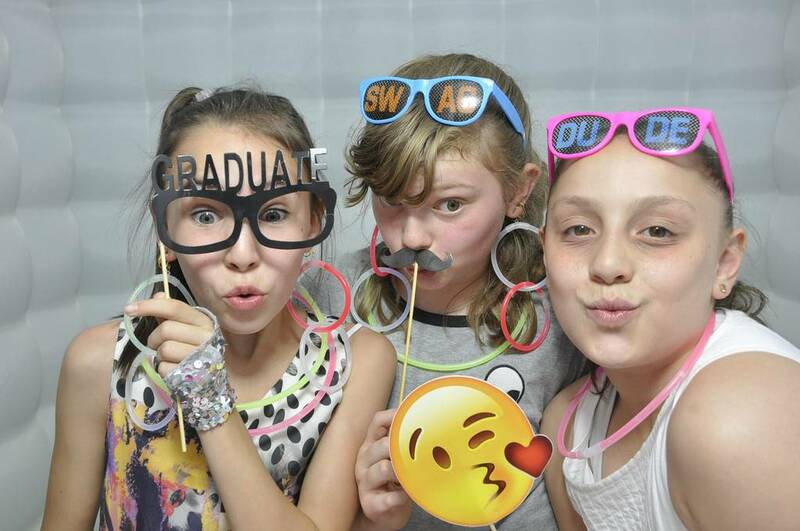 What a fun way to keep memories! 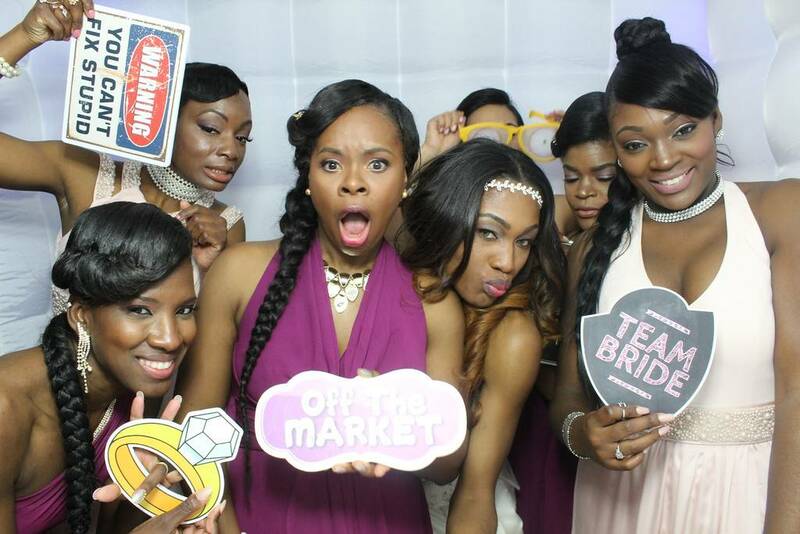 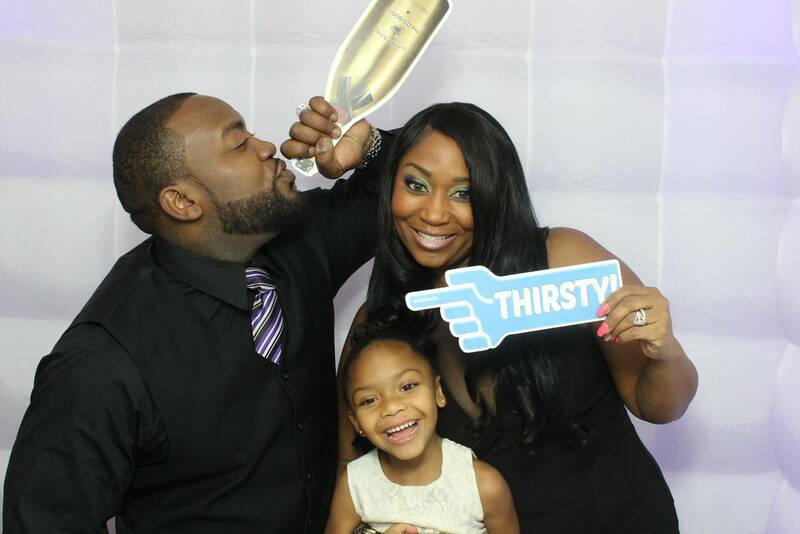 We are a Jamaica Queens photo booth rental company, that believes in quality and outstanding service. 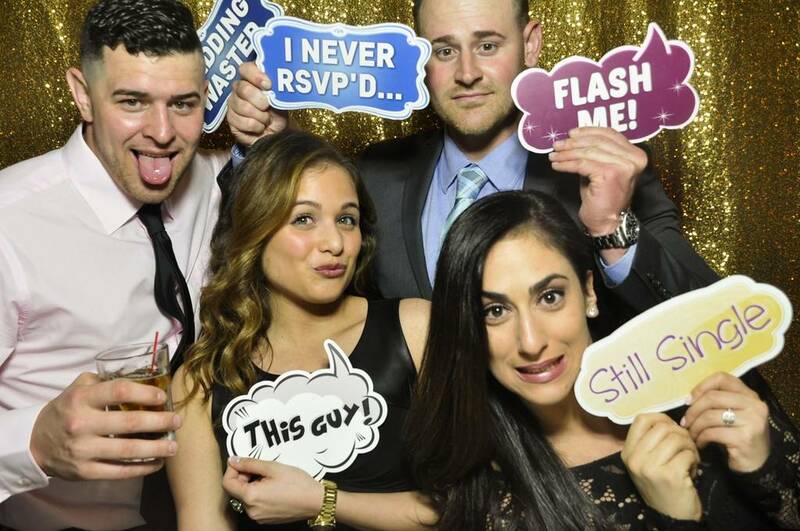 We are proud to be a leader in the New York, Long Island, New Jersey photobooth rental industry. 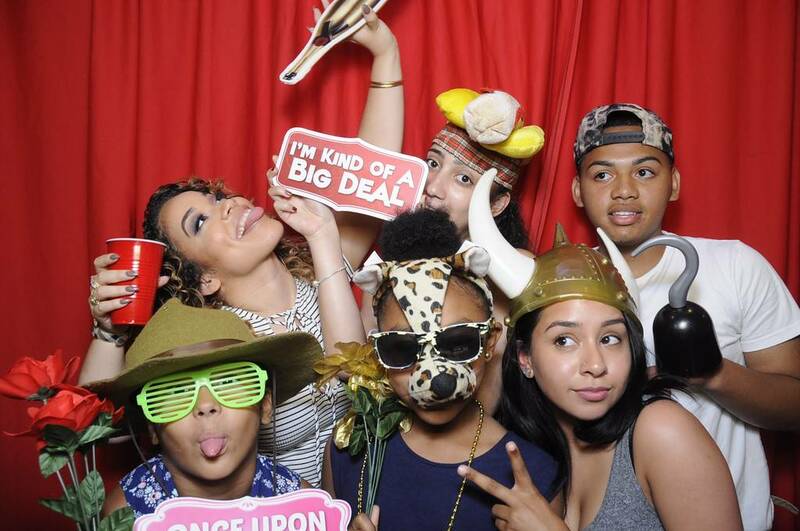 Whether you are renting one of our portable modern photo booths or allowing us to create your custom photo strip, we deliver only the best. 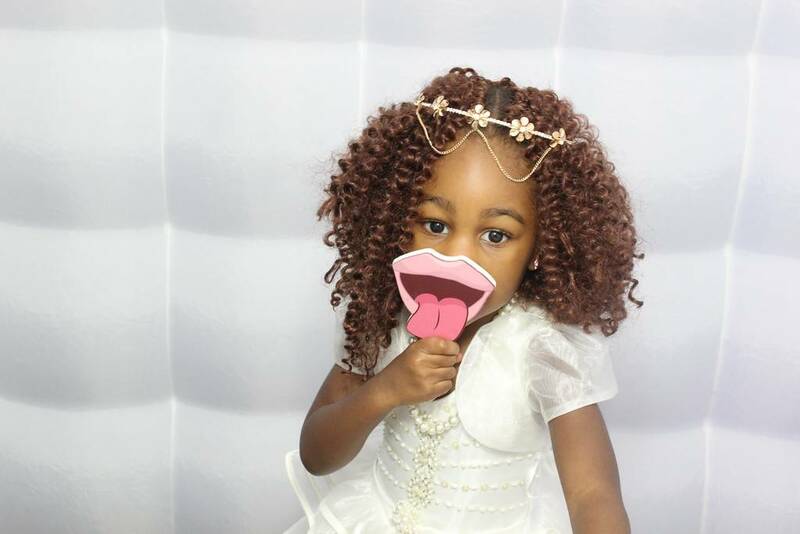 We also provide premium backdrops, social media kiosk, Scrapbooks, green screens, photo booth props, event photographers, DJ and lots more. 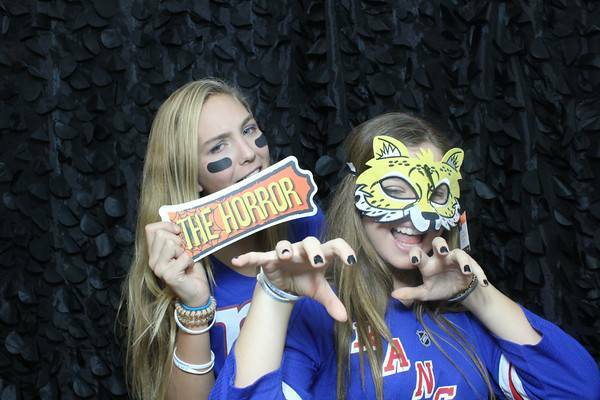 Book Now and rent a NYC photo booth from us. 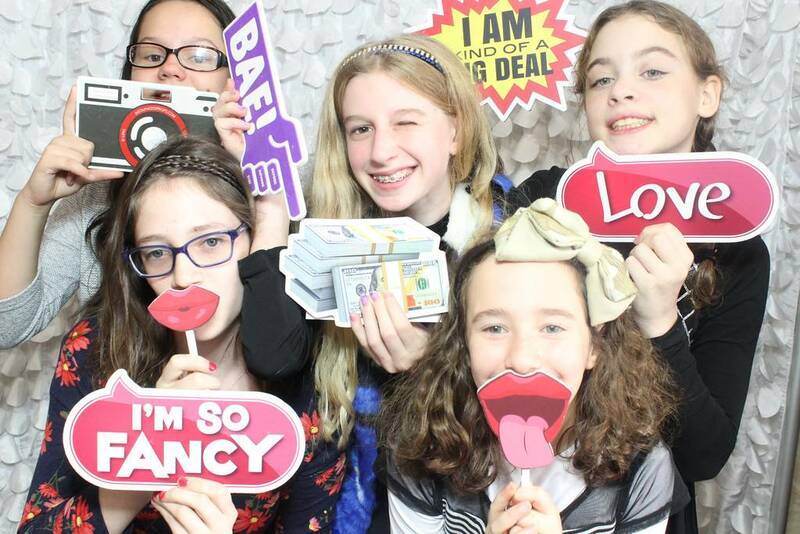 The best photo booth hire company in new York (Queens, brooklyn, Bronx, long Island, Staten Island) Also, Westchester counties(Yonkers,White Plains,Scarsdale) new Jersey and Connecticut. 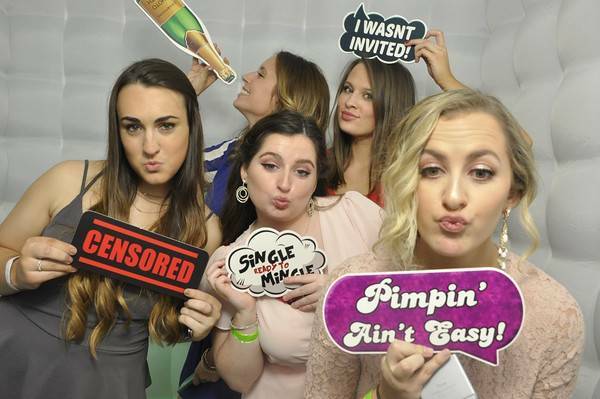 Having been on the scene for over 3 years, we have provided photo booth rentals to thousand of weddings, sweet 16’s, graduations, parties and corporate events. 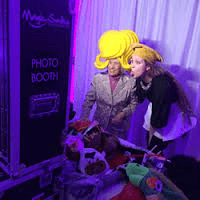 All of our NyC Photo booth rental packages comes with unlimited prints, attendant, props, online gallery and email of all your photos. 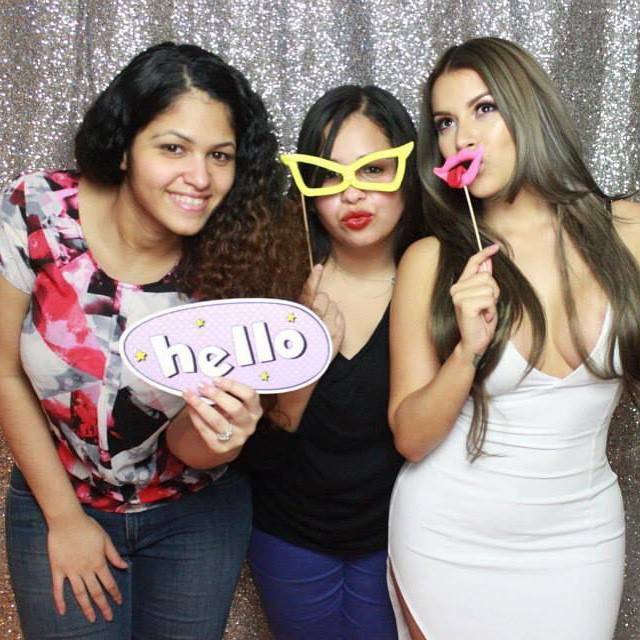 Magic Smiles photo booth uses top of the line equipment so that you get the best quality pictures and therefore we must charge accordingly. 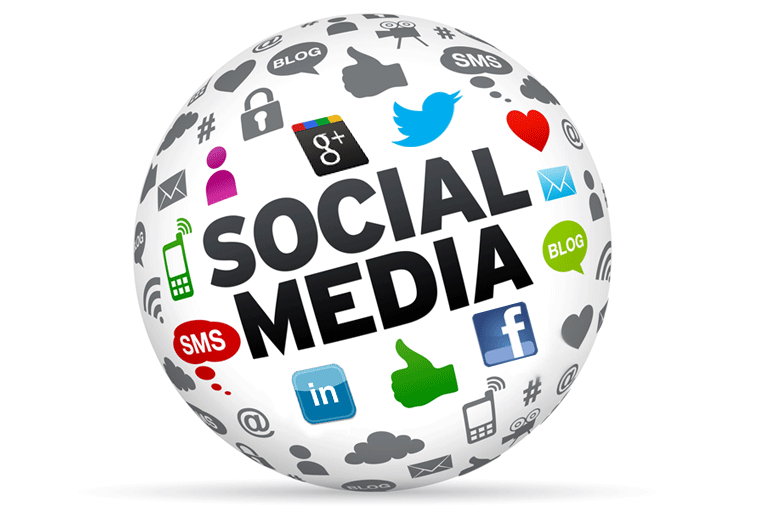 Our prices are very affordable and cheap. 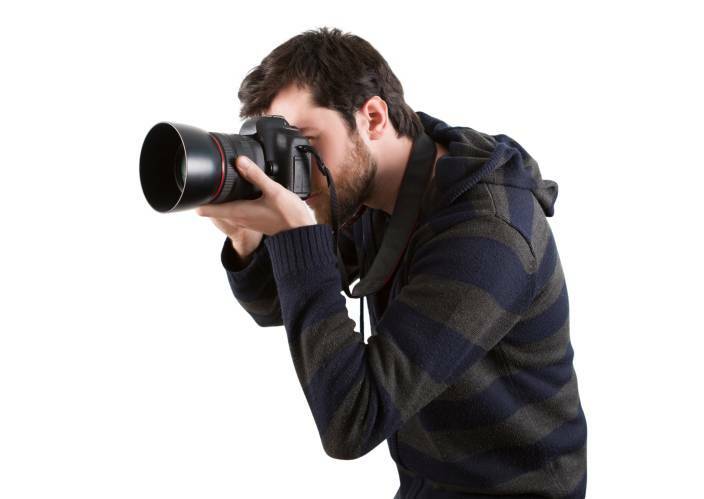 We offer hourly rates staring with a min. 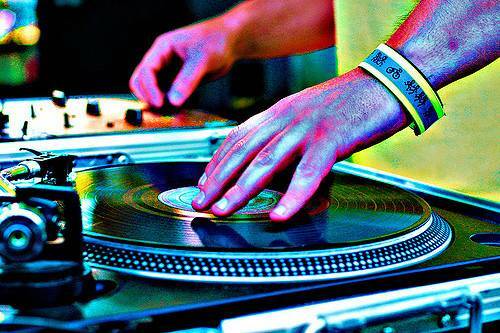 of 2 hours. 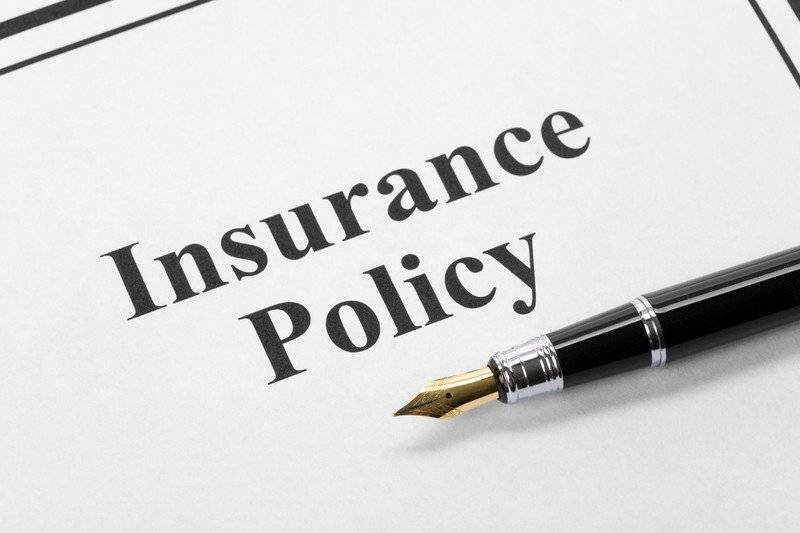 Please call us for a quote at 917-755-8177 or you can fill out the check your date form.